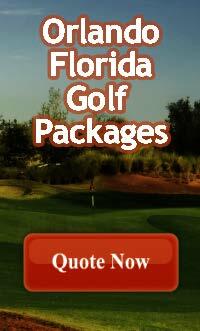 Virginia Golf Vacations has a wide variety of trips that won't break the bank. Pick this trip, submit a quote and let us put our local knowledge and expertise to work for you. There are many 2 night/3 round options and even a few 3 night/4 round options. Just tell us your arrival dates, how many you have and lodging preference. We will get right back with a couple options you are sure to enjoy! All of the games best players and best architects have designed some fantastic layouts in Virginia Beach. Book this trip and play great golf and enjoy oceanfront lodging at the Virginia Beach Boardwalk. After dark great dining and nightlife are just a few steps form your hotel. Request a quote today and have a price tomorrow!